195 EAST MAIN STREET, BRADFORD, PA - PRIME LOCATION! WELL CONSTRUCTED 1508 SQ. FT. 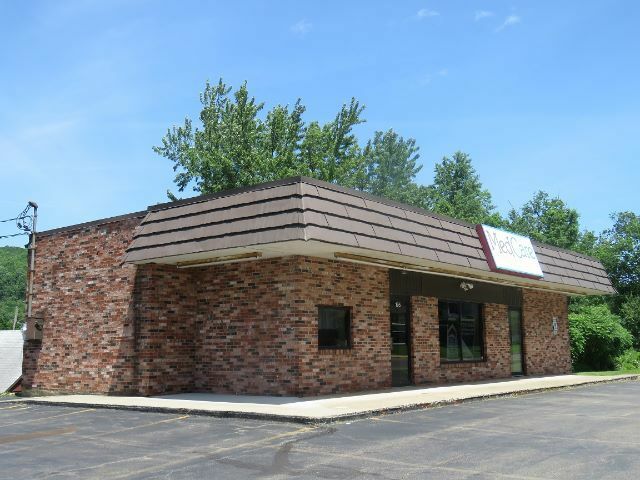 BRICK BUILDING WITH LARGE BLACKTOP PARKING LOT. ADDITIONAL PARCEL OF LAND ADJACENT TO THE BUILDING. OFFICE SPACE, SHOWROOM, 2 HALF BATHS, STORAGE ROOM.